Ann is a prize winning artist, best known for her pet portraits. 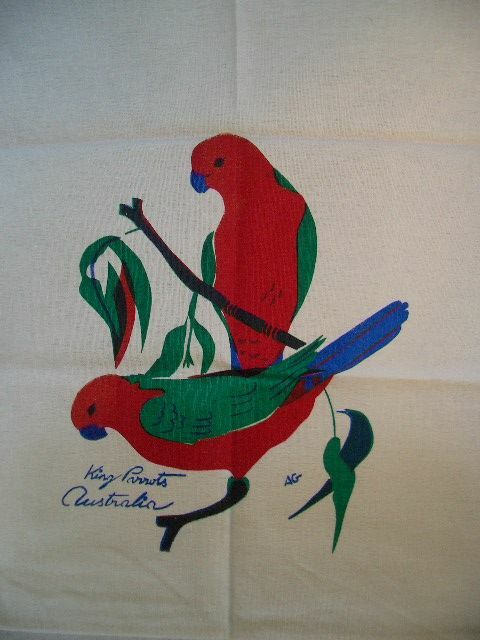 She screen prints her own Australian art onto tea towels, aprons, tote bags and place mats. They are wonderful souvenirs of Australia. 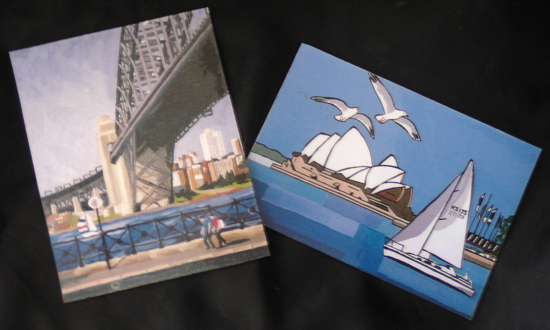 She also creates cards using designs of dogs, cats and Australiana. 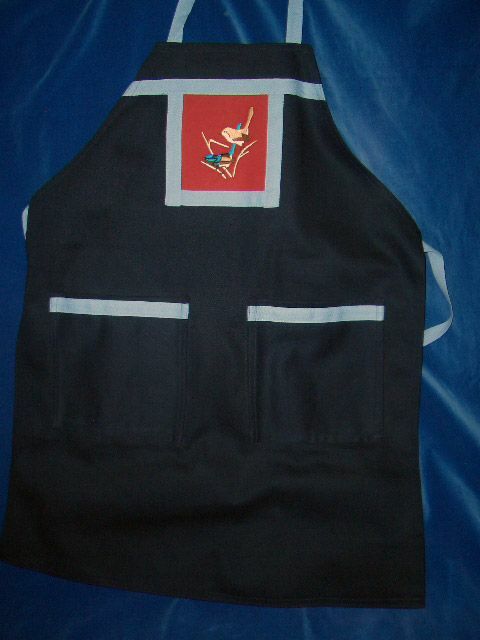 Contact her for custom designs of your pet on a hand-made apron or tote bag. 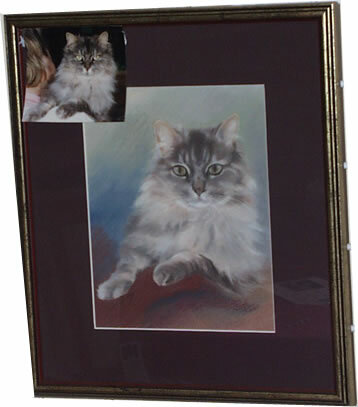 Bring along a photograph of your favourite pet, and Ann will paint a beautiful portrait of your beloved pet. Fridge Magnets, the average sizes are 9.5cm x 7cm. the ones in the picture are prints of original paintings. Ann uses Australian flora and fauna as inspiration for her tea towels. 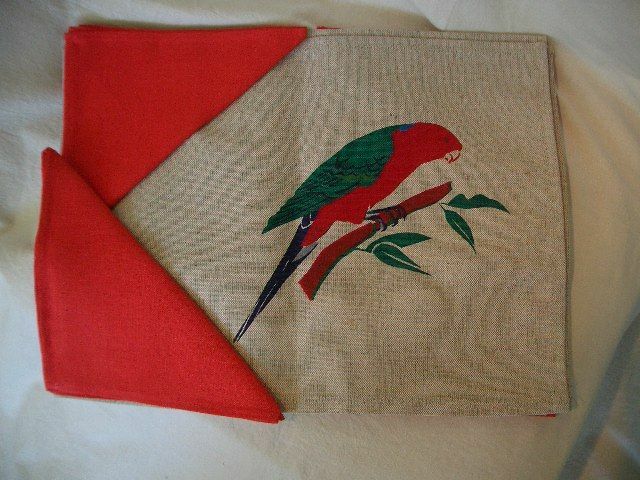 This one is a pure linen tea towel with King Parrots.